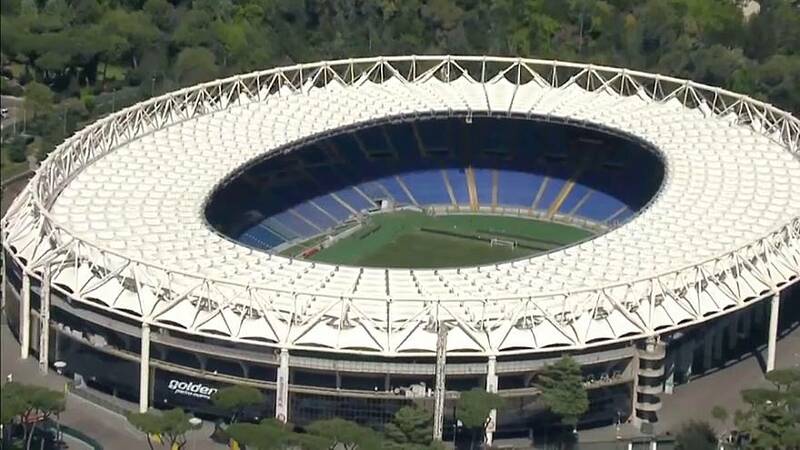 Police in Rome are on high alert ahead of the second leg of Roma's Champions League semi-final against Liverpool on Wednesday (May 2). It is a high-risk match, so parading to the stadium will be banned, as will public consumption of alcohol. Liverpool fans will also have their own designated gate to enter the stadium, and the police warn they will apply a no-tolerance policy to offenders. ''About a thousand agents will be employed, we are defining the last details, also because we do not forget the terrorist threat. Therefore, our attention is and always remains very high, regardless of the sporting event,'' says Rome police spokesperson Giorgio Luciani. The first leg of this tie saw violence in Liverpool with fights and stabbings outside Anfield. Liverpool take a five-two advantage into the game and are firm favourites to progress to the final, but Roma pulled off a comeback to down Juventus at home in the quarters , so who knows?